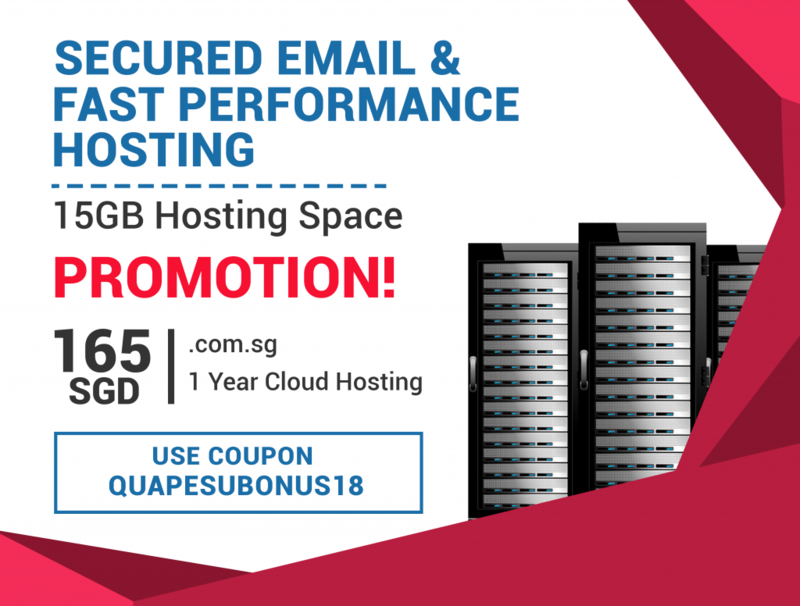 What is Singapore domain? Do I have to register it exclusively in Singapore? Domains with .sg are Country Code Top-Level Domains (ccTLDs) unique name of Singapore as their own recognition and can only be registered in some accredited registrar of Singapore Network Information Centre (SGNIC). So far it consists of 7 domain extensions mainly .SG, .COM.SG, .ORG.SG, EDU.SG, .GOV.SG, .NET.SG, .PER.SG. Everyone can register Singapore domain except for .com.sg as it requires its registrant to present their company registrationname and number. This is to verify and confirm that they are purely doing their business in Singapore. Your perfect SG domain is waiting for you. With millions of domains registered in Singapore, register and secure yours now. What is cloud hosting and how does it work? Blog Vs. Website: What is the difference? Why do we need SSL? Do I need web hosting for my website? Choosing the right hosting company.